"Manko, Gold, Katcher & Fox provides top-notch, cost-effective work on difficult environmental issues ranging from risk-management plans to permits, to environmental easements to agency relations. They provide first-rate client responsiveness. To see more of what our clients have to say, see MGKF In Action. Some of these comments appear on the U.S. News & Best Lawyers “Best Law Firms” website at bestlawfirms.usnews.com. They were gathered during the"Best Law Firms" research process. 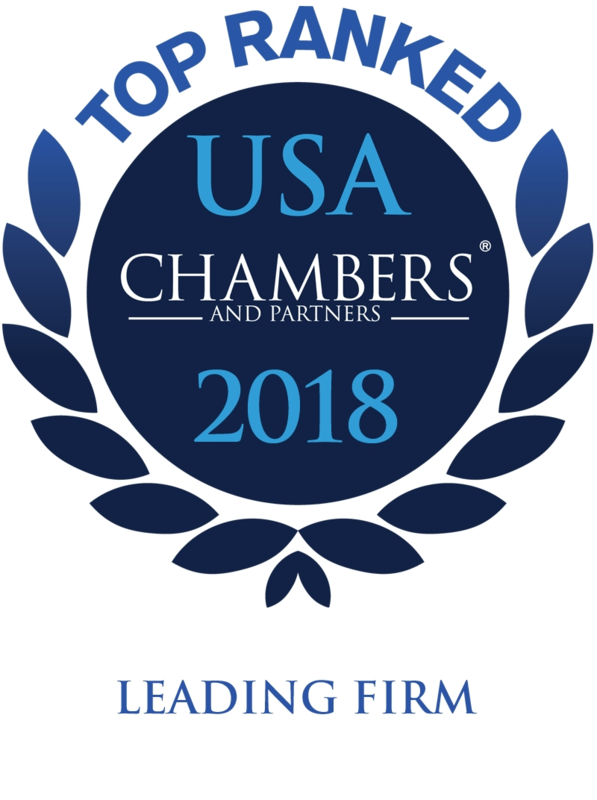 The firm has been ranked in the Top Tier for Environmental Law (Pennsylvania) in Chambers USA since the inception of the publication more than a decade ago. 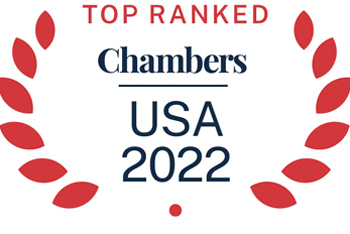 The Best Lawyers in America® 2 and the U.S. News - Best Lawyers® "Best Law Firms" 3. 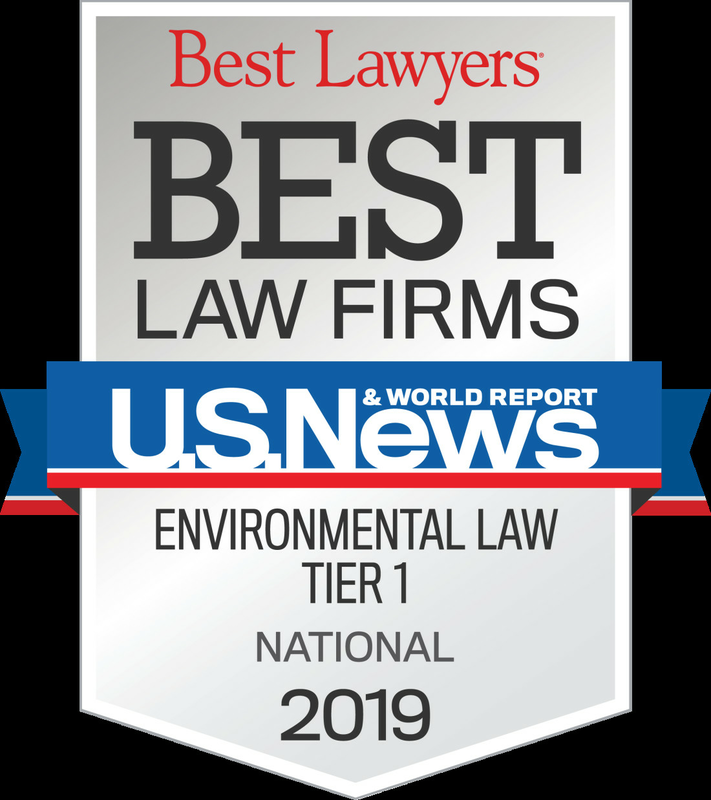 Robert D. Fox, Best Lawyers®, 2019 Environmental Law "Lawyer of the Year" in Philadelphia. 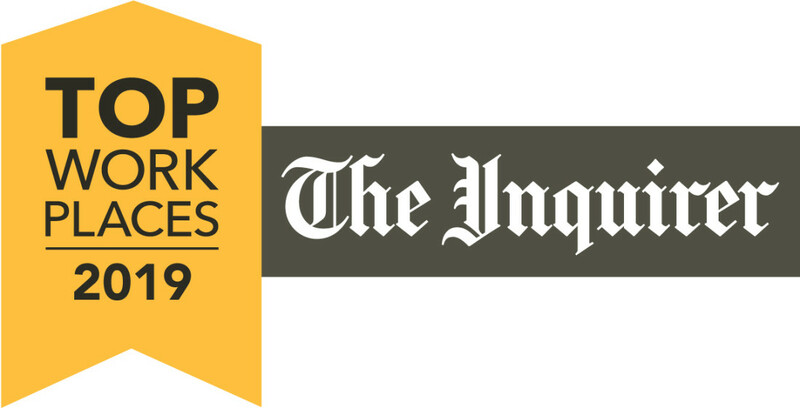 Additionally MGKF has been honored for its family-friendly work environment in Top Workplaces surveys by the Philadelphia Inquirer, Daily News and Philly.com since 2011 and the Delaware Valley Association for the Education of Young Children (DVAEYC). Sixty percent of the female equity partners and fifty percent of all female partners work part-time schedules. Our focus on work-life balance greatly impacts quality of life for our talented and driven team. 6 The BTI Consulting Group, Wellesley, MA: BTI Client Service All-Star selection process. BTI Most Recommended Law Firms 2016 methodology can be found on page 9. 7 Law360 [produced by Portfolio Media Inc.] surveyed more than 300 U.S. firms about their overall and female headcount numbers as of 12/31/2015. Only U.S-based attorneys were included in the survey. Firms are ranked based on their percentage of U.S. partners, but equity and non-equity, that are women. 8 For a partner to be included in the count, at least 50 percent of the partner’s work had to be devoted to environmental law matters.